For users of the Envii Fitt who want to fill their own pods, Envii makes it easy with these pod packs. Each pack contains two empty Envii pods, for use with the Envii Fitt only, which you can fill with your favorite e-juice to truly personalise your vape experience. 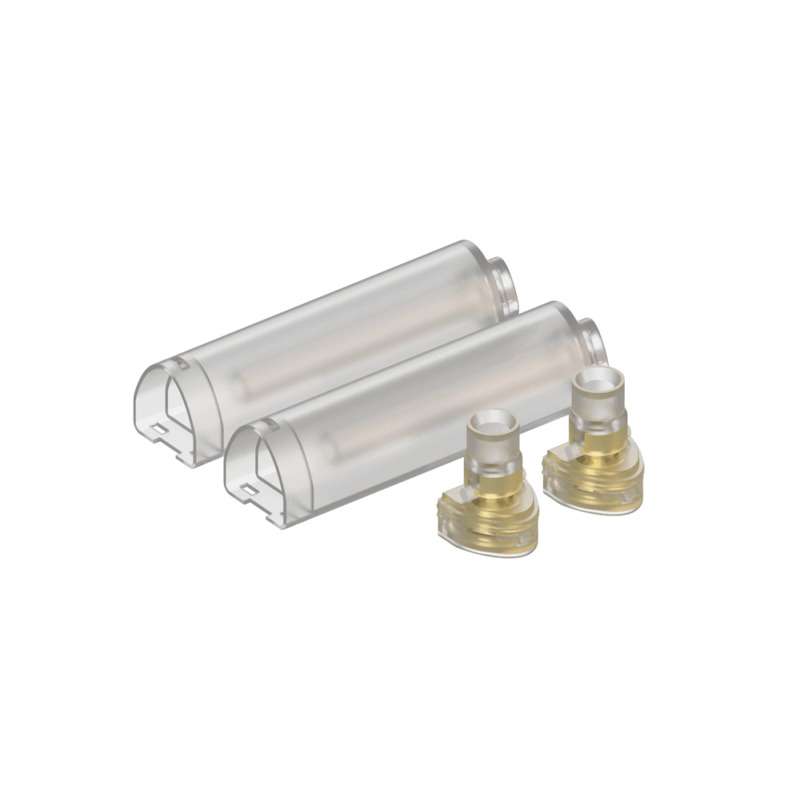 Pods hold 3.2ml of e-liquid and include a built-in coil for ultimate convenience. These pods are actually hard to find on other web sites but they were available here. They were easy to order and were delivered quite quickly. Love the option to fill with my own juice!